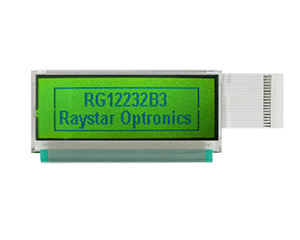 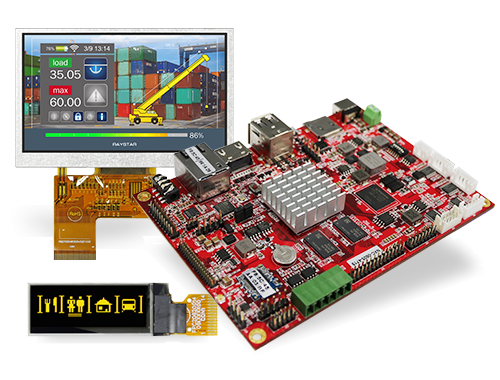 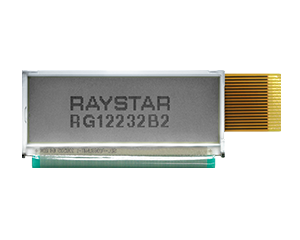 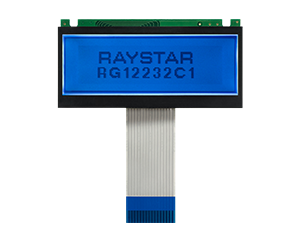 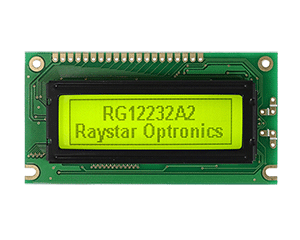 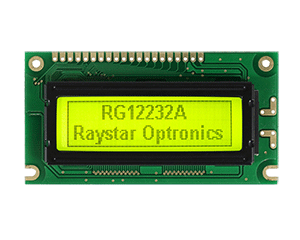 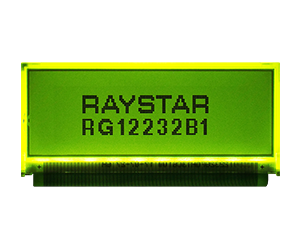 Raystar’s Graphic Display Modules are in the range of COB/COG/TAB structures. 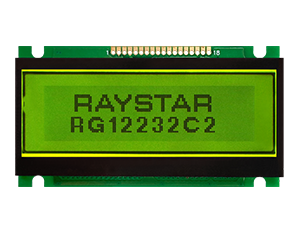 The Monochrome Graphic LCD display are included 122x32、128x64、128x128、144x32、144x64、160x32、160x80、160x128、160x160、192x64、192x128、202x32、240x48、240x64、240x128、240x160、256x128、320x240 Monochrome Graphic LCD Display Module are available in STN/FSTN with LED backlight with different interfaces in 6800、SPI、8080、I2C. 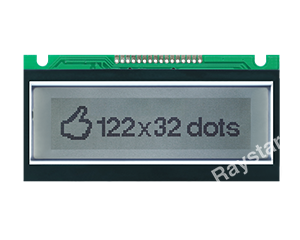 Character font options are English, Japanese, Europe, Cyrillic, Hebrew, Chinese Traditional, Chinese Simplified, Korean. 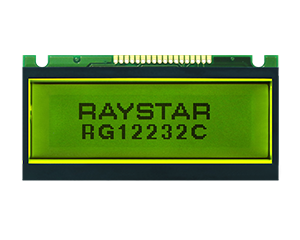 Check Raystar Website or email us for more product information.